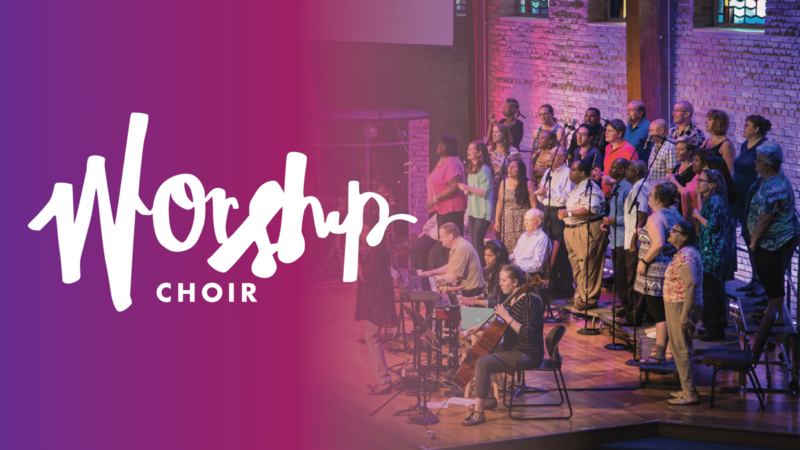 You’re Invited to Join the Worship Choir Kick-Off this Fall! Tuesday August 28 is our first rehearsal for the 2018-2019 Worship Choir Season. 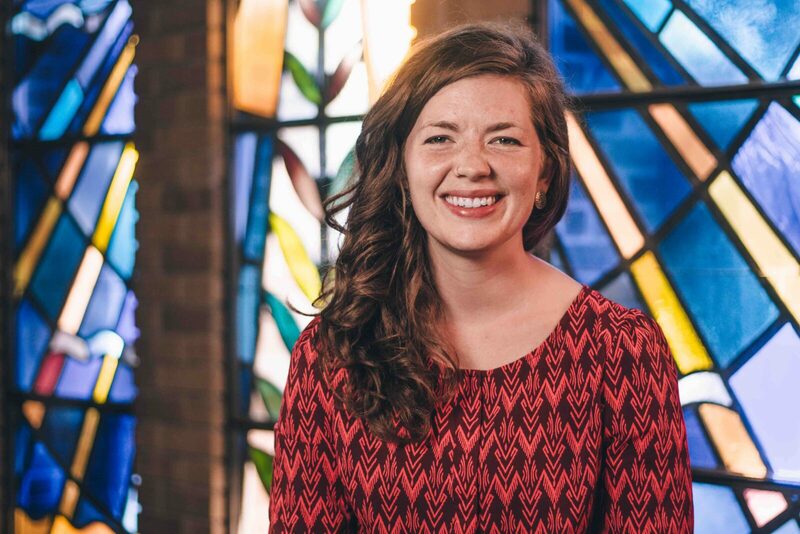 We would like to invite you to our first two rehearsals and then lead worship with us on September 8 and 9, before committing to join the Worship Choir. This will be an opportunity to learn more about the us and see if this is a ministry God is calling you to serve in!